Can My Backyard and Pool Area Be Virtually Staged? 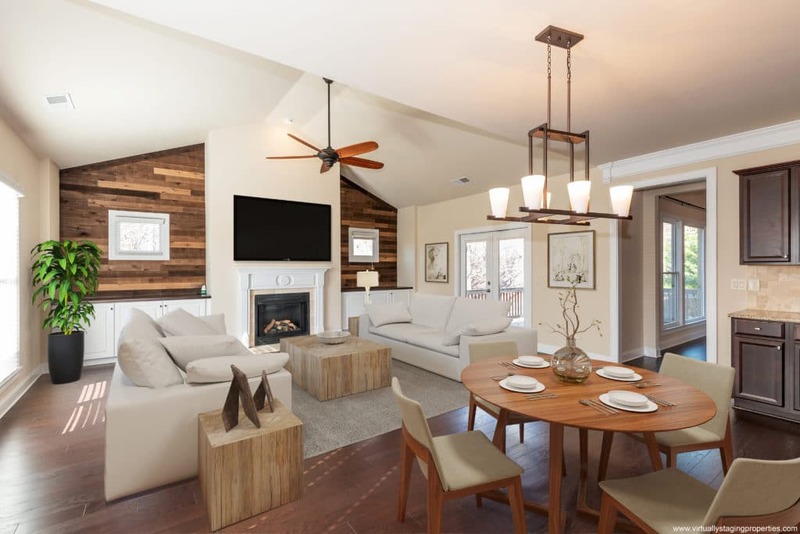 Can Virtual Staging Help Me Sell My Home Faster? How Long Does it Take to Virtually Stage a Home? Is Virtual Home Staging A Better Value Than Traditional Home Staging?